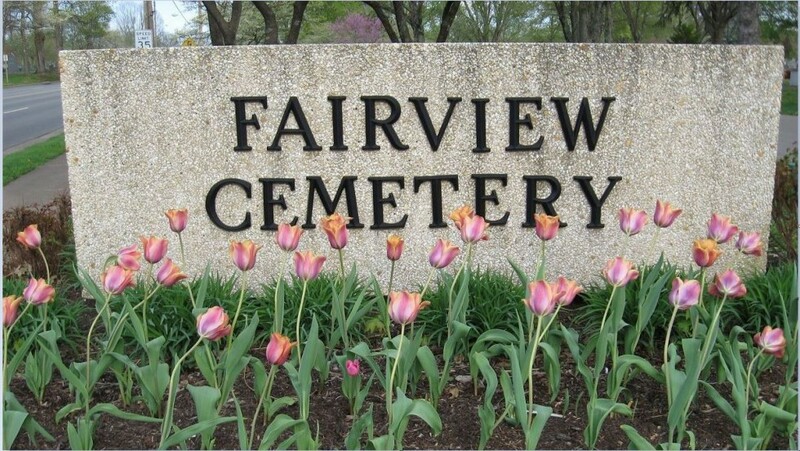 March 1, 2019 Fairview Cemetery Staff will be conducting their Annual Spring Clean-Up. Any items that are on the ground that will get in the way of mowers, along with faded, worn or holiday decorations will be removed. Contact Fairview Cemetery Office at 270.393.3607 for more information. Cemetery Staff will be conducting their Annual Spring Clean-Up on Friday, March 1, 2019. Items that are on the ground will be removed and discarded: decorations, flowers, statuary, plaques, etc. This includes anything that will get in the way of mowers. Also, Cemetery Staff will be removing any holiday decorations. Any worn or faded flowers and trinkets will be removed and discarded. with any questions you may have concerning Spring Clean-Up.